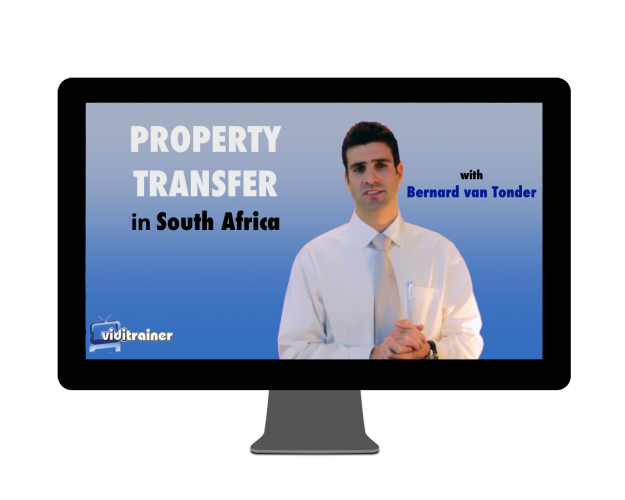 Detailed e-book (transcript) of the e-course about the Consumer Protection Act for Estate Agents in South Africa. For more information, see the detailed description below. 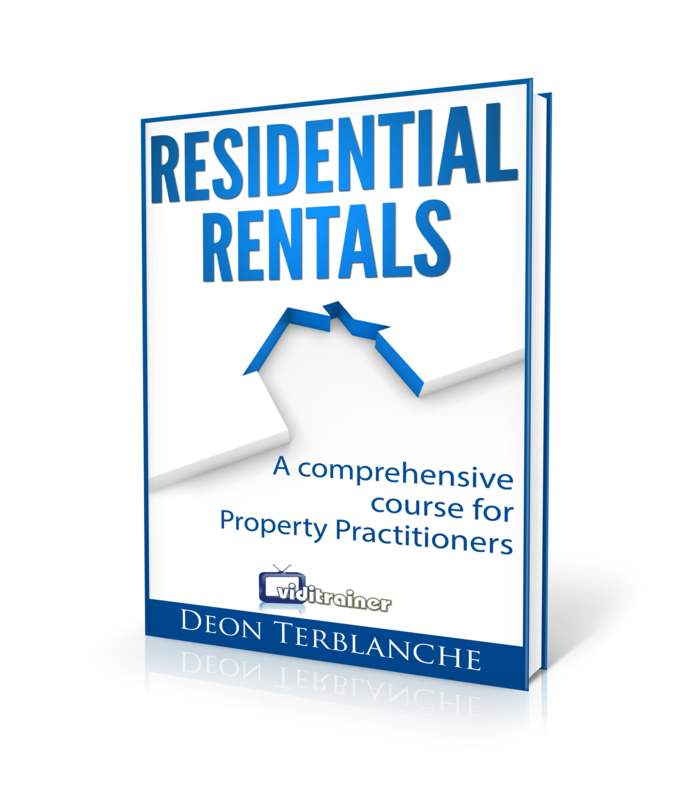 This eBook is based on the transcript of the full video e-course on the Consumer Protection Act for Estate Agents. It comprises about 29 pages. Jam-packed with practical information about the Consumer Protection Act, the eBook is tailor-made for estate agents operating in the South African real estate market. 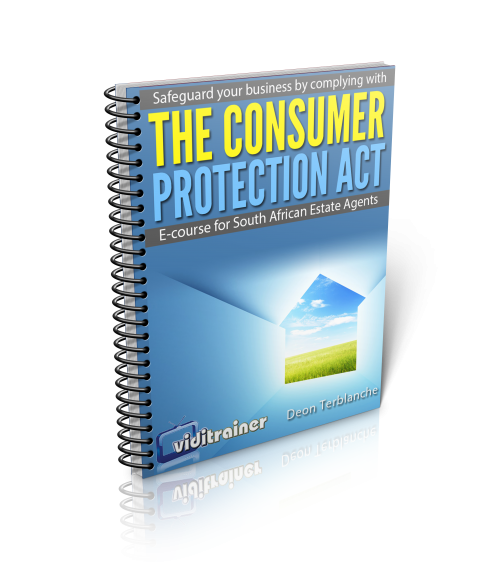 The eBook is essentially a transcript of the full e-course on the Consumer Protection Act for estate agents. 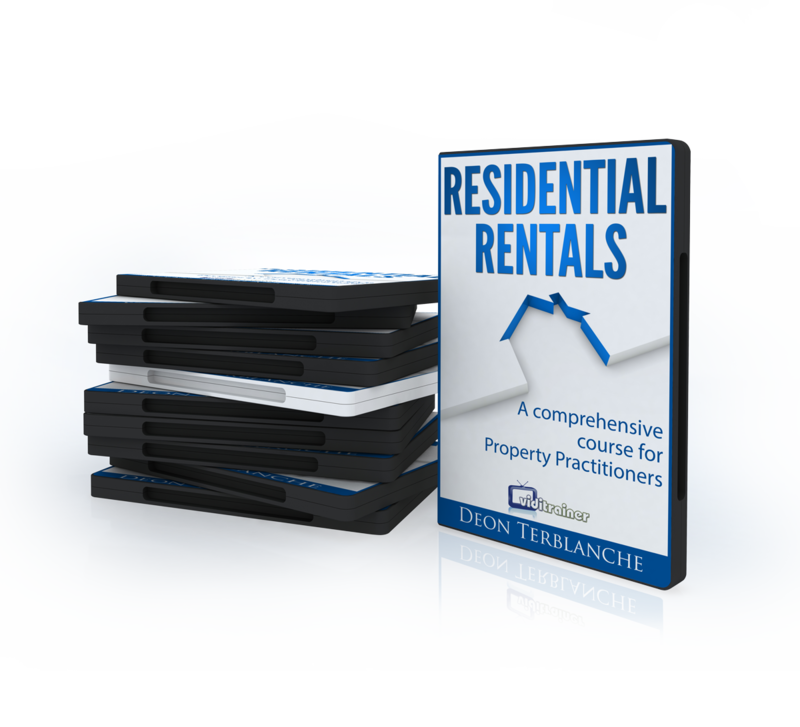 Because it is properly indexed, property practitioners can use it as reference manual. The eBook makes it easy and quick to look up anything specific about the e-course on the Act. The eBook is in PDF format. Please ensure that you have the required PDF Reader software installed. Get Adobe PDF Reader for free here. 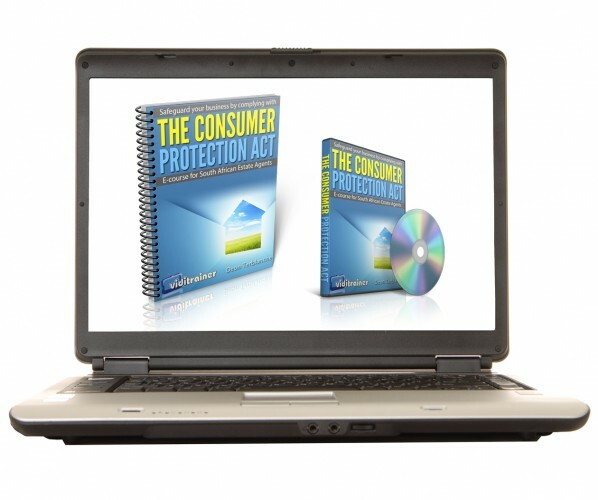 Be the first to review “The Consumer Protection Act for Estate Agents (eBook)” Click here to cancel reply.